We are a Spartanburg, SC commercial cleaning company that that is dedicated to satisfying our customers. Our team is well-trained and highly skilled in this field. They will do a thorough job and offer high-quality cleaning. Our workers go through an orientation period and are well-trained and know what their duties will be. Plus, we screen our workers and check their backgrounds before we add them to our team. When they arrive at your place of business, you can be certain that they will be wearing a uniform and will have a photo identification badge, which should give you peace of mind. We will customize the cleaning services to fit your needs. Plus, we will devise a plan that will save you money and that will give you the best outcome. We clean office buildings, medical facilities, banks, government buildings, restaurants, schools and much more. It is our goal to offer you top-quality Spartanburg, SC commercial cleaning services that you can trust. Our team is very meticulous and will pay close attention to detail and will keep you, the client, in mind when they clean your facility. The commercial cleaning services that we provide include dusting, mopping floors, cleaning and vacuuming carpeting, wall washing and upholstery cleaning. We also sanitize surfaces such as counter-tops, desks, chairs, computers, telephones, door handles, which will help stop the spreading of germs that are common in commercial environments. We also clean and sanitize bathrooms, sinks and to get rid of germs and contaminates that can make people ill. Plus, we clean and polish hardwood, vinyl and tiled floors, which will make them gleam. In addition, we clean windows and make them crystal clear. 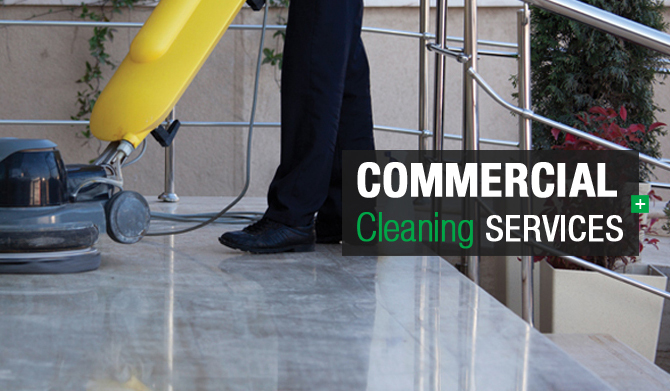 If you need high-quality commercial cleaning services, contact us today.